The central purchasing department is constituted according to a vertical model: the beneficiaries of its services (in the case of a franchise network, the franchisees) are bound to it exclusively by means of a contract. There is no capital link between the parties. The contractualization of central / affiliated and central / supplier relations = critical and essential point. Unfortunately, there is a lot of amateurism in this area which can lead to real catastrophes. Contracts must: the membership contract and the referencing contract. The mission of the central purchasing department is the grouping of affiliate purchases with the objective of mass ordering and obtaining better commercial and pricing terms. The purchasing function is one of the essential links in any organized network. At the head of the network, to homogenise and control supplies and increase its sources of profits. Beyond the benefits provided to the network, the franchisor who chooses to structure the purchases of the network through a central reinforces and improves its know-how. The capacity of the head of the network to buy is considered by the Courts as part of its know-how. It is recognized that the existence within the franchise network of a central purchasing can constitute the bulk of its know-how. 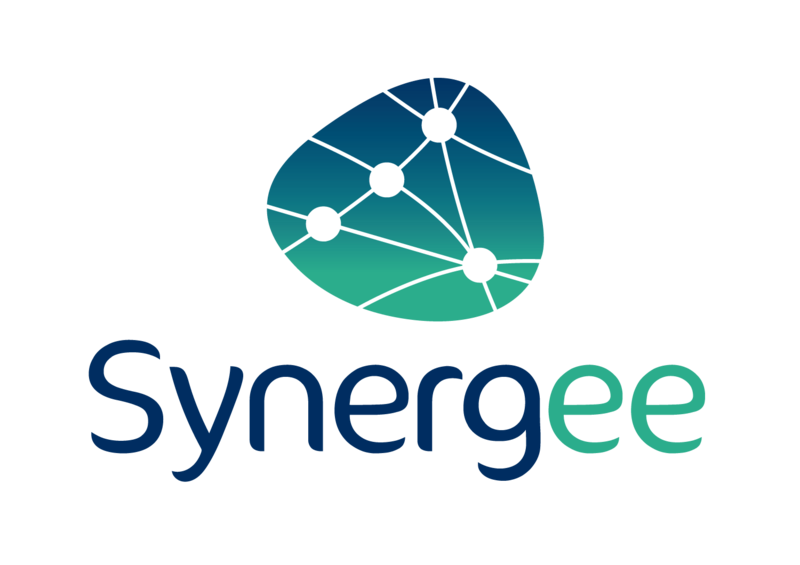 Synergee offers commercial network management software. Whatever the type of network – franchise, cooperative or branch, … – it can opt for a business model of central type of purchase. To protect the network, we have developed tools to prevent the risk of failure. Indeed, these can harm, on the one hand to the finances of the company, but also to its brand image in case of closure. Franchise? Cooperative? Discover also our offer specific to your business model!